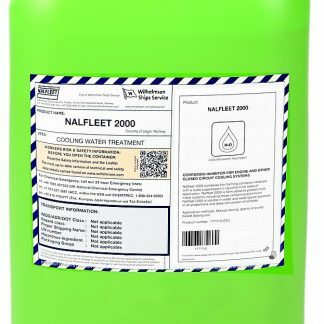 NALFLEET Engine Water Treatment 9-108? 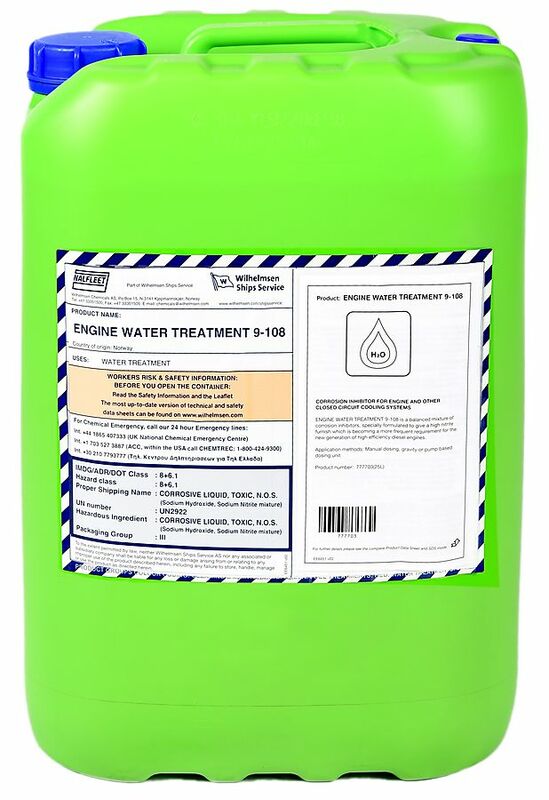 is a balanced mixture of corrosion inhibitors, formulated to give a high nitrite furnish which is becoming a more frequent requirement for the new generation of high efficiency diesel engines. 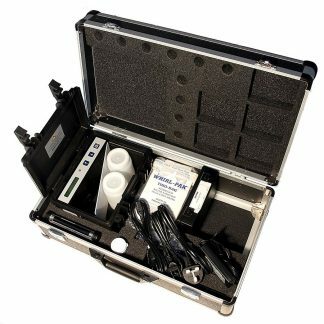 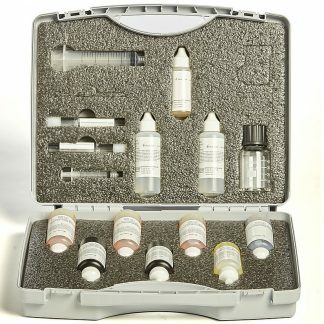 Use Motor Ship Test Kit 777066 to test and control Nitrite, Chloride and P Alkalinity of your engine cooling water.